Asus announced its upcoming Chromebook that will include an FHD NanoEdge screen display with an ultra-narrow 6mm bezel. 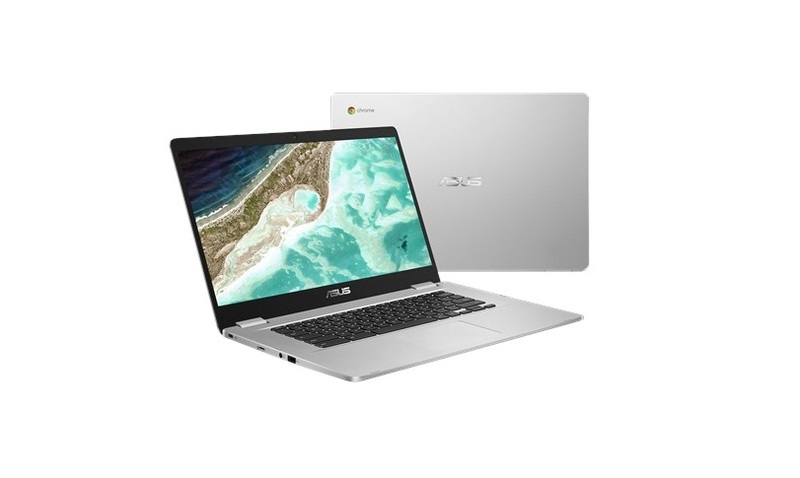 The Asus Chromebook C523 has two models with a 15.6 inch LED-backlit HD, Anti-Glare Panel and an aspect ratio of 16:9. The first model has Intel Celeron dual-core N3350 processor while the other has Intel Pentium quad-core N4200 processor. The C523 storage has 8GB RAM and 32GB or 64GB ROM. The battery has 2 –Cell Polymer battery that lasts for up to 10 hours on a single charge. The new device will have its Chiclet keyboard, Multi-format card reader, HDWebcam, Wi-Fi, and Bluetooth. The features of C523 are 180 degrees hinge, 10-point multitouch display, high quality sound and video, and two full-function reversible USC Type-C ports. According to CNET, the price will start at $269.99. The company has not yet announced the release date of the upcoming device.